This week in Mormon Land: Another hint of a two-hour block? Science gives a nod to the Word of Wisdom. Spider-Man goes anti-LDS? (AP Photo/Richard Drew, File) In this Nov. 21, 2012, photo, workers inflate the Spider-Man balloon for the annual Macy's Thanksgiving Day Parade in New York. 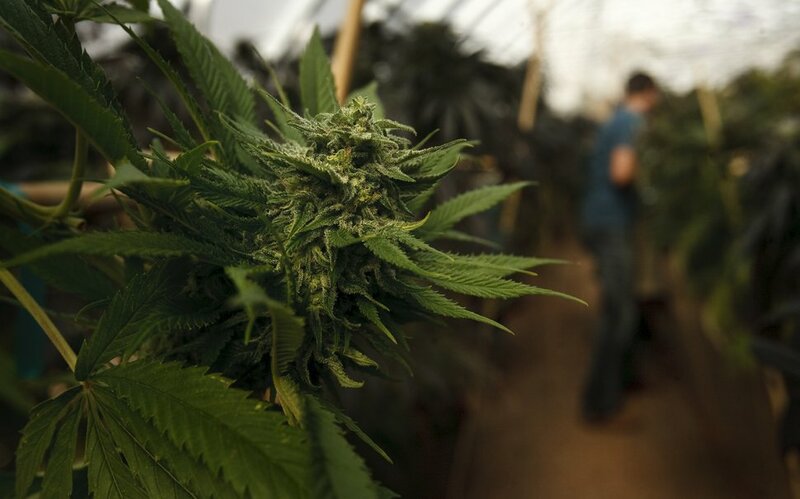 Leah Hogsten | The Salt Lake Tribune Plants for medical marijuana in Colorado in 2014. Morgan Lyon Cotti, associate director of the Hinckley Institute of Politics, discusses those issues and more on this week’s podcast. Another hint of a two-hour block? (Trent Nelson | The Salt Lake Tribune) Dallin H. Oaks speaks at a news conference in the lobby of the Church Office Building in Salt Lake City, Tuesday, Jan. 16, 2018. The rumors of a churchwide shift to a two-hour Sunday meeting block are spreading faster than a flu in the nursery. 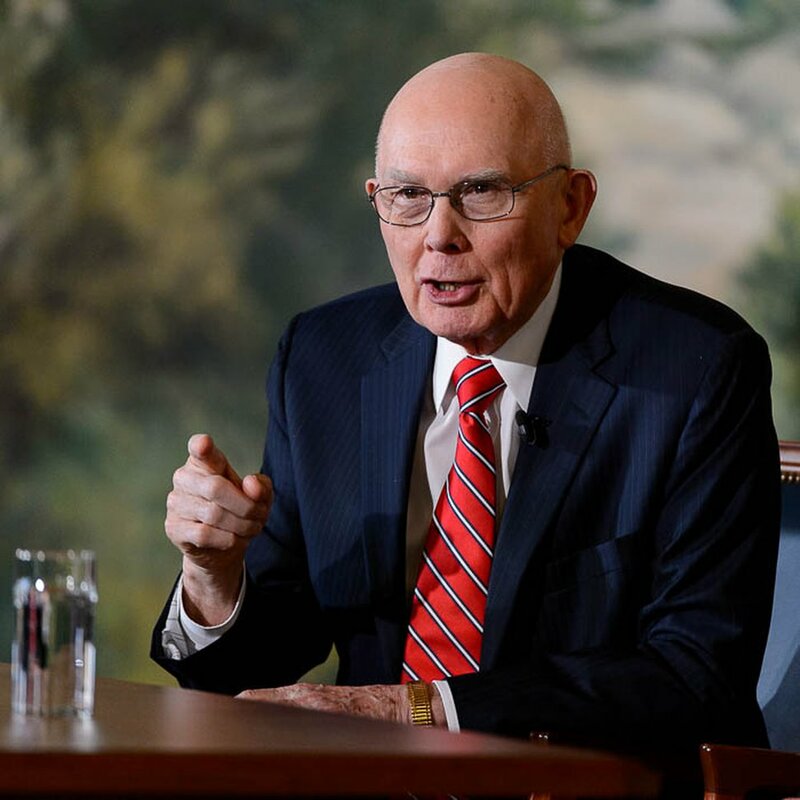 And President Dallin H. Oaks did nothing to tamp down that buzz during a sermon to young married Latter-day Saint couples in Los Angeles last week. Oaks, first counselor in the governing First Presidency, told the couples that church leaders are well-aware of the time demands that callings often place upon members. Your friendly neighborhood Spider-Man may not be so friendly after all — at least to the LDS Church. The Hollywood Reporter pointed out that a recent comic book showed the web-slinging crime fighter sporting, of all things, a “CES Letter” logo. The reference probably was a mystery to most Marvel fans, but many Latter-day Saints know that Jeremy Runnells penned and posted his “Letter to a CES [Church Educational System] Director” in 2013 spelling out the author’s questions about the faith’s theology, history and truth claims. Runnells resigned his church membership in 2016, complete with his own YouTube announcement. The company also released a statement from artist Ryan Ottley, insisting he has “no animosity” toward Latter-day Saints. If the Book of Mormon is “another testament of Jesus Christ,” then the volume’s growing presence in hotel rooms is a testament to the expanding Marriott brand. Marriott International, whose founders are Latter-day Saints, bought Starwood (which includes Sheraton and Westin outlets) two years ago and plans to place copies of the faith’s signature scripture along with the Bible in 300,000 rooms in its newly acquired hotels by year’s end, according to The Associated Press. Marriott gets the Bibles for free from Gideons International, AP reports. The tab for the Books of Mormon are shared by the Marriott Foundation and the LDS Church. The dual scriptures have been staples in Marriott hotels for six decades. The sobering study, covering nearly 200 countries and involving more than 500 researchers, conceded that moderate drinking can help lower the rate of heart disease and diabetes but pointed out that many other health risks drown out those potential benefits. (Leah Hogsten | The Salt Lake Tribune) The Church Office Building, located at 50 E. North Temple, Salt Lake City, is home to the headquarters of The Church of Jesus Christ of Latter-day Saints. What did they come up with? How does Ziontology sound? Or Latter-day Saintism? You see, it ain’t easy. Just check out the story. 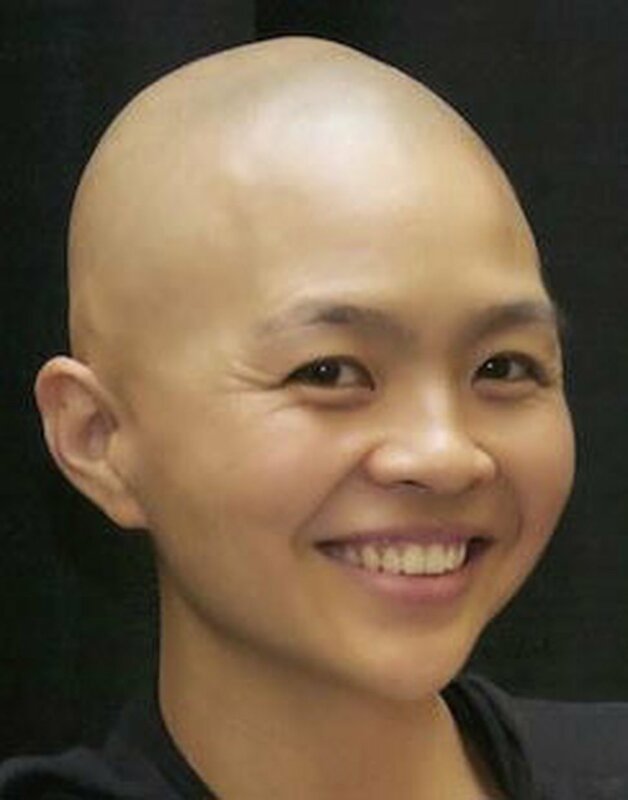 Melissa Inouye, a senior lecturer at New Zealand’s University of Auckland, has developed a Primary lesson to teach children about black Latter-day Saint history and inform them about past and persistent racism inside the faith. The lesson, crafted with input from black Latter-day Saints and which includes a song and various activities, tells stories about early black Mormons Elijah Able and Jane Manning James. 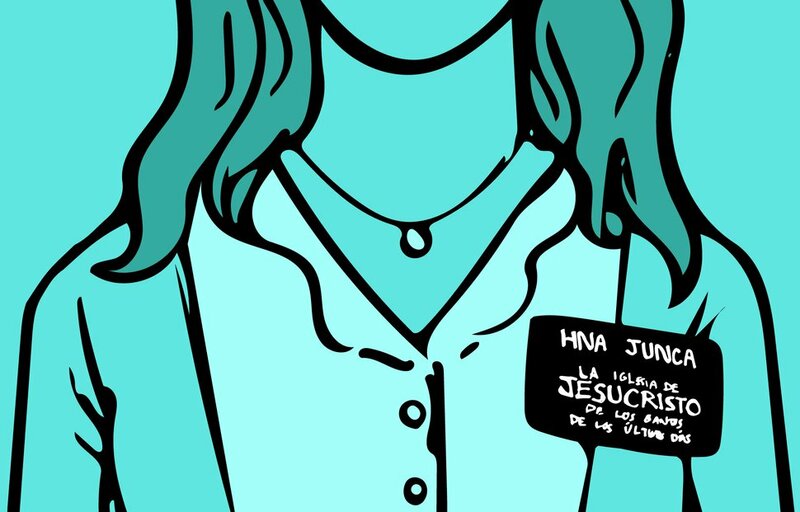 In an expansive two-part series, The Salt Lake Tribune details the harrowing stories of two former female missionaries who were sexually assaulted during their proselytizing service and their efforts — since returning home — to help the church better respond to such crimes and improve the overall safety of its 63,000-plus missionaries.